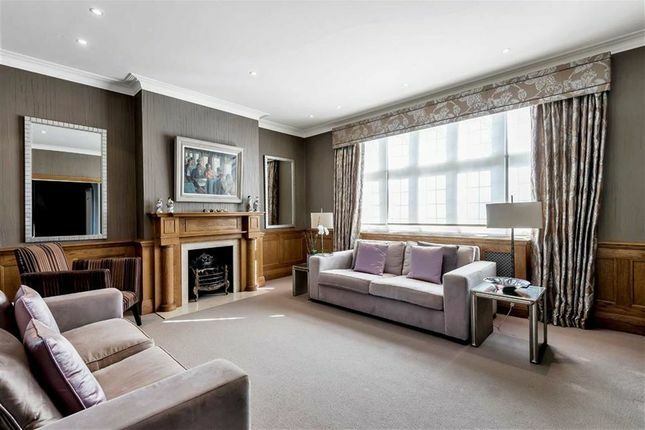 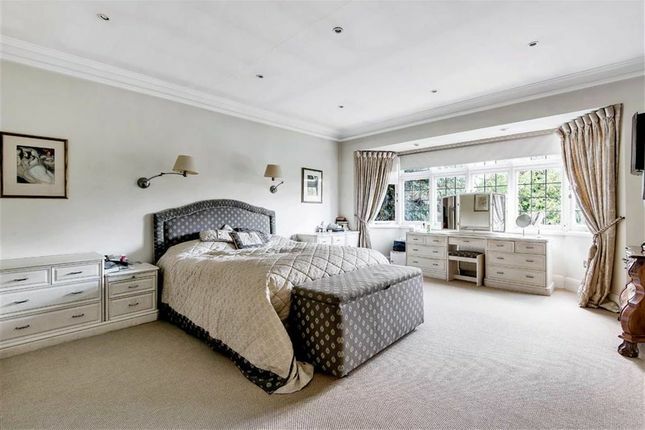 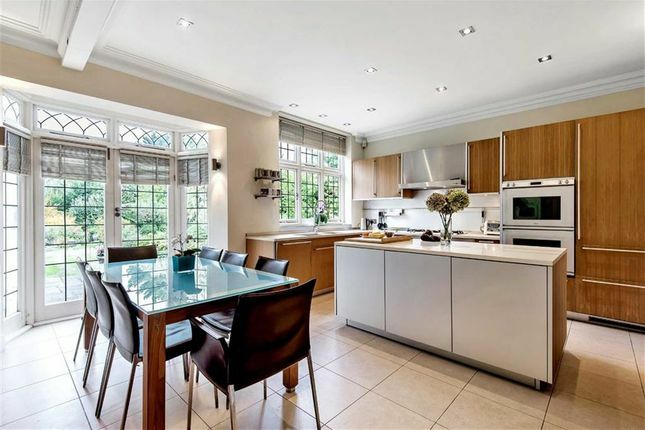 A beautifully presented five bedroom detached family home situated in Hadley Wood's premier road blending traditional features including lovely high ceilings and wood panelling along with contemporary living. 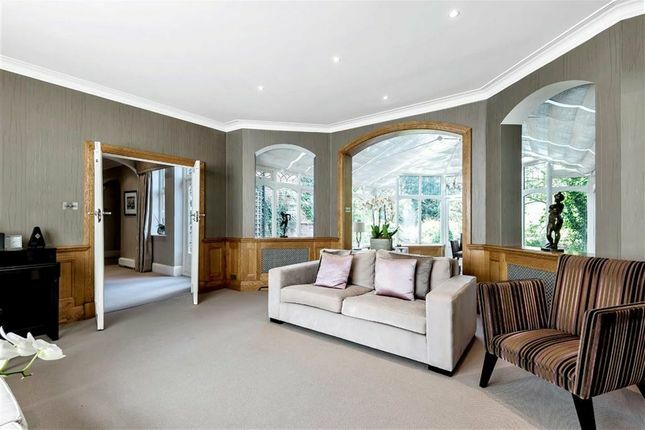 From the front door you are greeted by an inviting entrance hallway leading to a lounge, conservatory, family room, dining room, a well fitted kitchen/breakfast room, utility room, study, and downstairs WC. 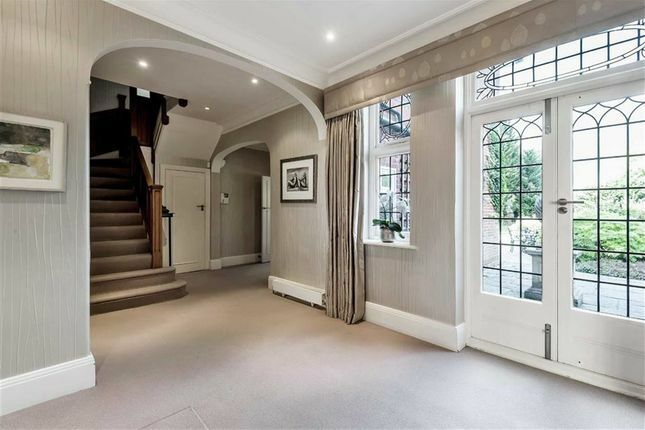 To the first floor there is a bright landing leading to five bedrooms, two of which have en-suites and a family bathroom. 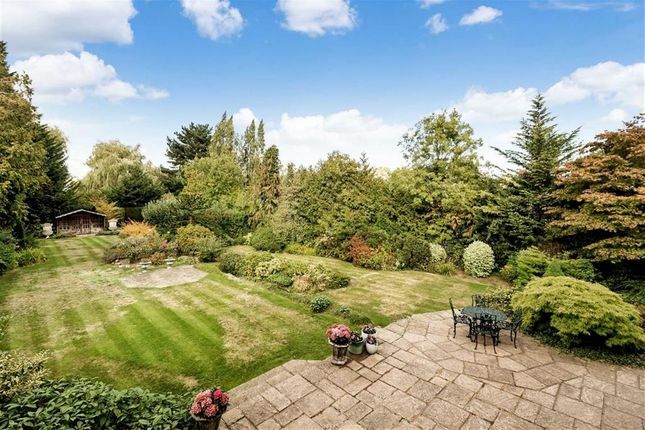 The beautiful secluded mature rear garden measures approximately 173 ft and features an entertaining patio leading to a lawn with a wide variety of trees and shrubs with a pretty summerhouse at the end. 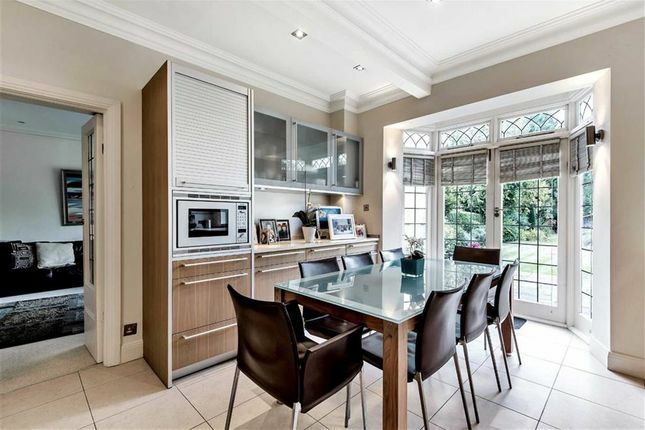 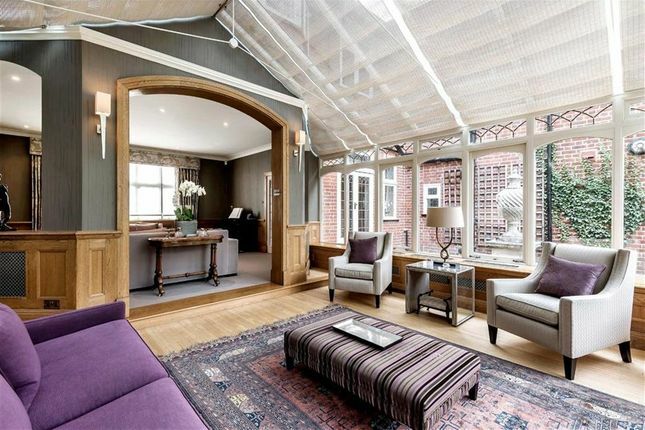 The property is accessed via an impressive sweeping carriage driveway leading to a double garage. 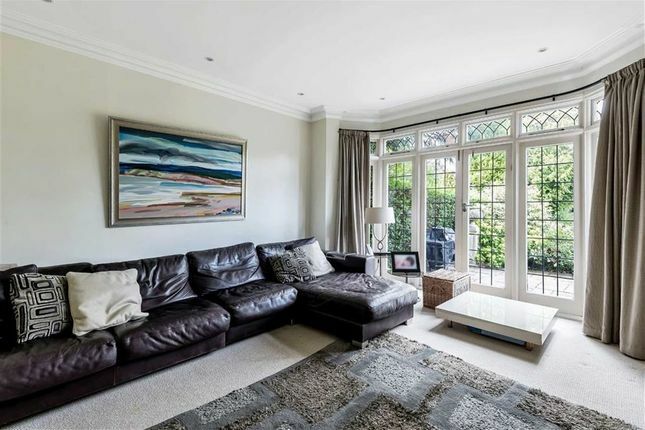 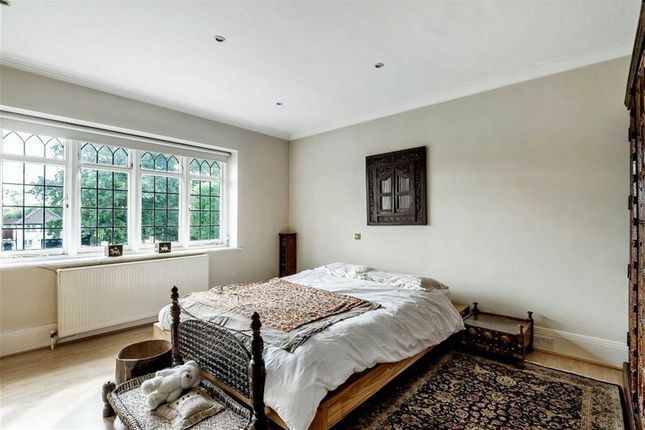 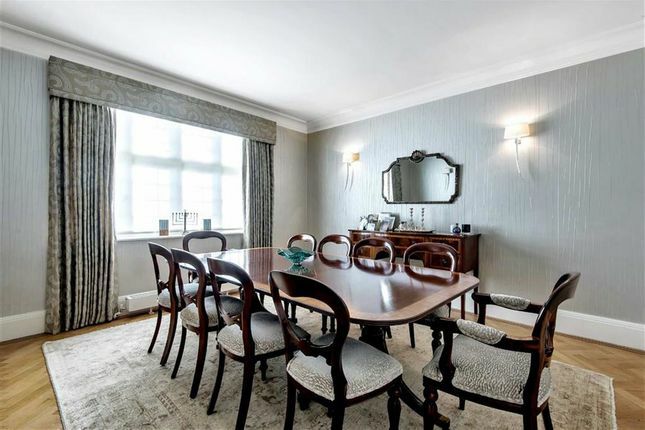 Location:- Situated in the areas premier road within close proximity to Hadley Wood Golf Club and within easy distance to Hadley Wood mainline station (which offers a regular service into Moorgate and Kings Cross with a journey time of approx 30 mins), local amenities & shops. 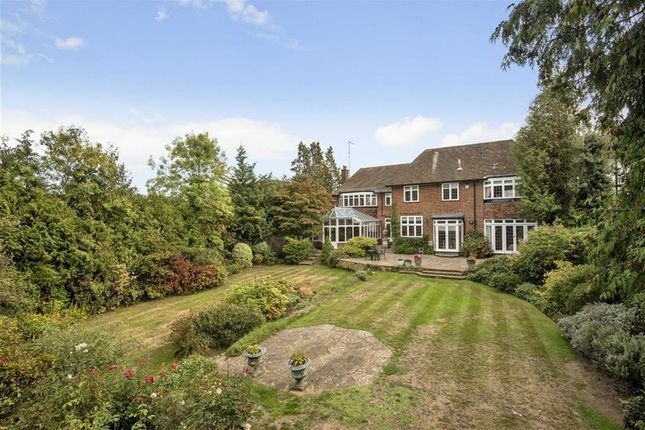 Cockfosters underground station (Piccadilly Line) is approx 3 miles away as is junction 24 of the M25, which provides a link to all major motorway links and to all London airports. 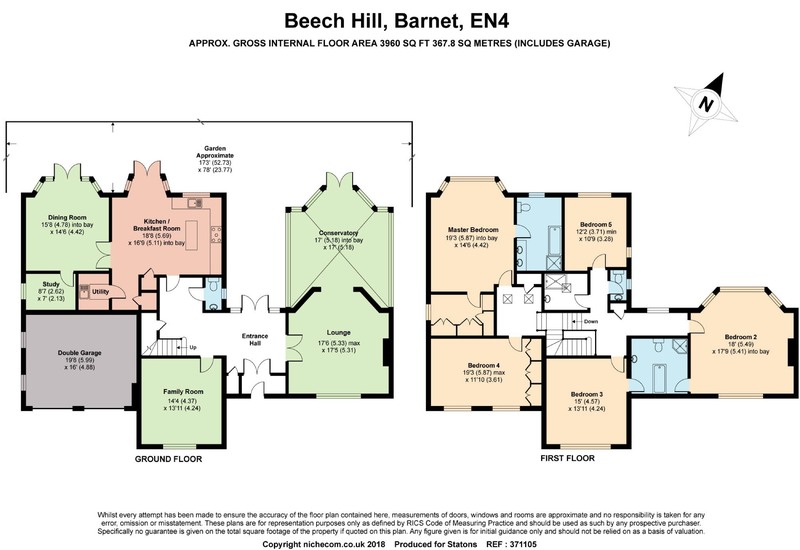 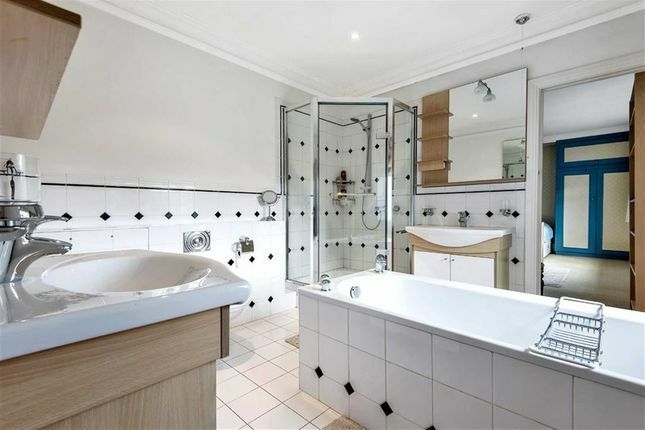 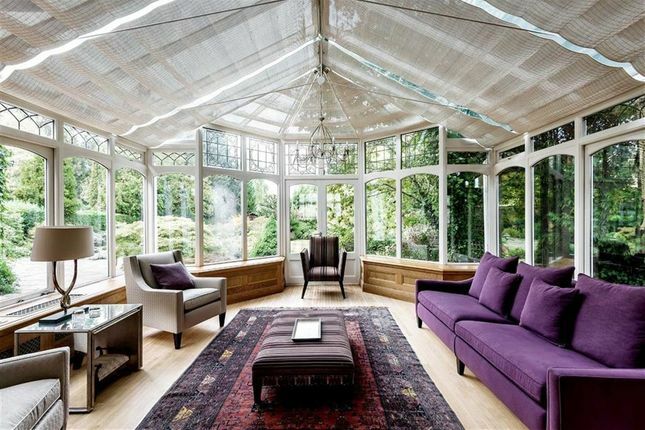 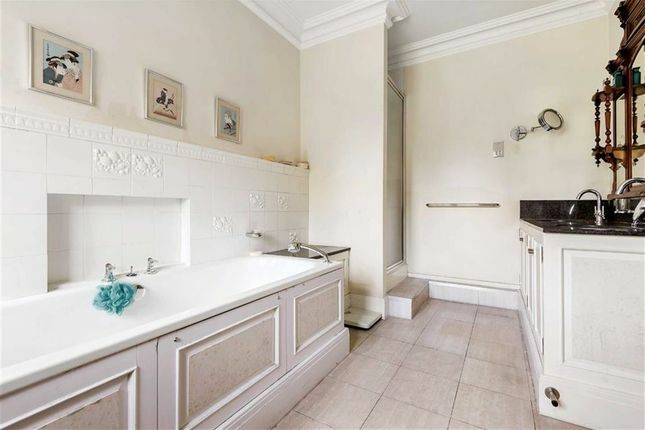 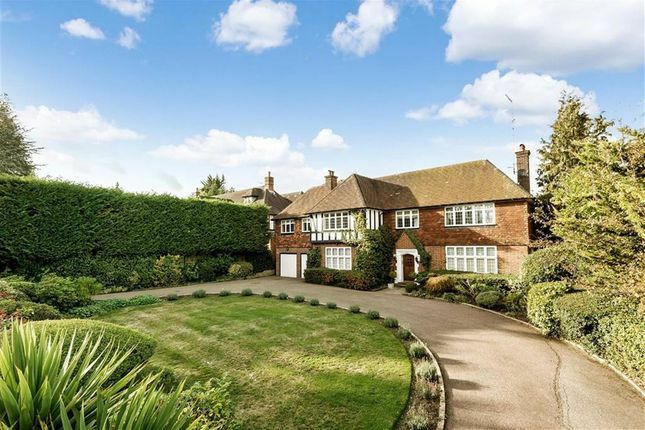 For more properties for sale in Hadley Wood please call our Estate Agents in Hadley Wood .